CineCrystal glossy screen technology maintains the vivid colors in your photos and videos. The 1920 x 1080 resolution boasts impressive color and clarity. IPS technology. LED backlight. 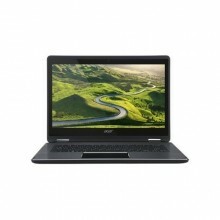 Lightweight design, featuring a slightly smaller screen and omitting the DVD/CD drive for improved portability. 4-cell lithium-ion battery. 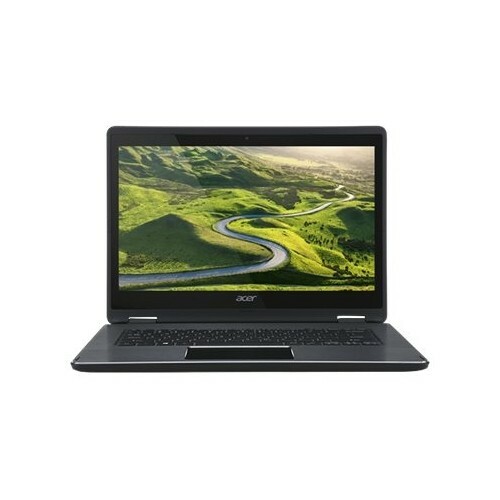 Click the button below to add the Acer - Aspire R 2-in-1 14" Refurbished Touch-Screen Laptop - Intel Core i5 - 8GB Memory - 256GB Solid State Drive - Black- NX.G7WAA.011-REFURBISHED- 6162924 to your wish list.